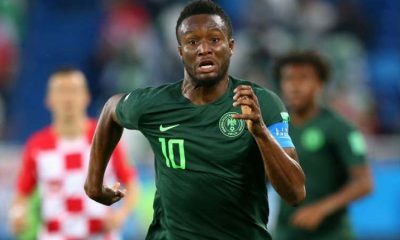 Former Super Eagles player, Victor Ikpeba, has stated that the Nigeria national team can do without its captain, John Mikel Obi and Chelsea winger, Victor Moses, in their next Africa Cup of Nations qualifier match against South Africa and a friendly against Uganda. 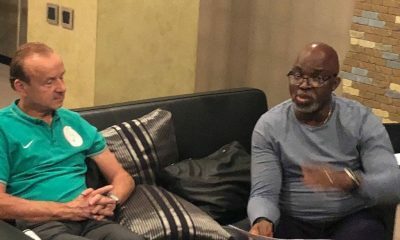 Recall that the Nigeria coach, Gernot Rohr, did not include Mikel in the 23 man squad that will play against South Africa and Uganda, while Moses retired after the world cup in Russia. Ikpeba, took to the opportunity to call on the players to understand that they can win games without Mikel and Moses in the team. 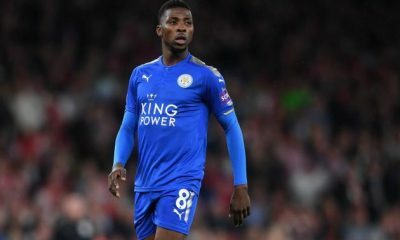 “For critics of Gernot Rohr there are two home based players for the Super Eagles side for South Africa game,” Ikpeba told SuperSport. 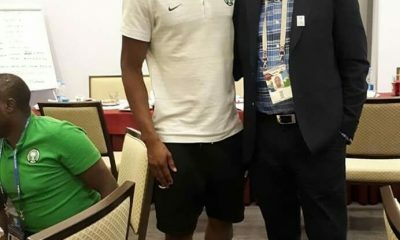 “Mikel does not make the squad but I understand Rohr on Mikel’s issue. “It’s good for the players to know that they can do without Mikel and Victor Moses. Mikel must be proud of these lads if after this game they earn three points. 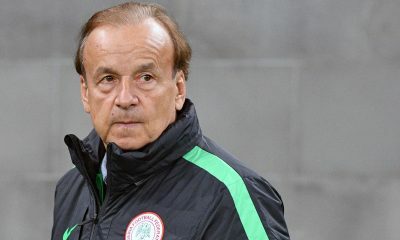 “I don’t buy the issue that Rohr has been out under pressure. 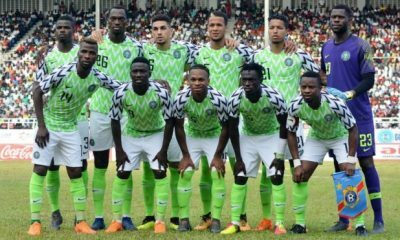 This is the time to prepare your squad for AFCON. 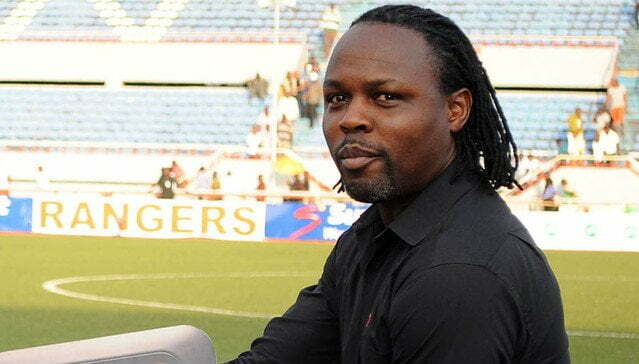 Ikpeba added: “Players in Enyimba, Rangers, Kano ought to be in the team but surprisingly we have a player from Ifeanyi Ubah FC who have not been played for a long time.